During the 2010 C4C Pilot Program, participants planted 100 African Blackwood trees at one school, Korongoni Secondary. 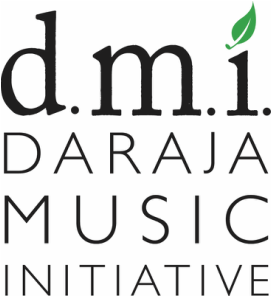 Since 2010, DMI has seen tremendous growth. Our team has grown from just 1 dedicated teacher to over 28 volunteers who donate time, money, and talent to our summer program. Since inception, we have grown from 12 clarinet secondary students to over 100 clarinet, string, and general music students ranging in age from 4 - 21. During our years of operation, DMI has impacted over 10,000 community members. We’ve also planted a significant number of mpingo trees - nearly 2,500 - in the region, while highlighting the importance of sustainability practices for a better environment. Each year, we do what we are able to with the financial resources available. The program varies between 8 - 12 weeks each summer.